Cruiser Accessories, a leading manufacturer of license plate frames, offers many styles of license frame combo kits. License frame combo kits include durable plastic frames and acrylic bubble shields. These frames are sold individually. 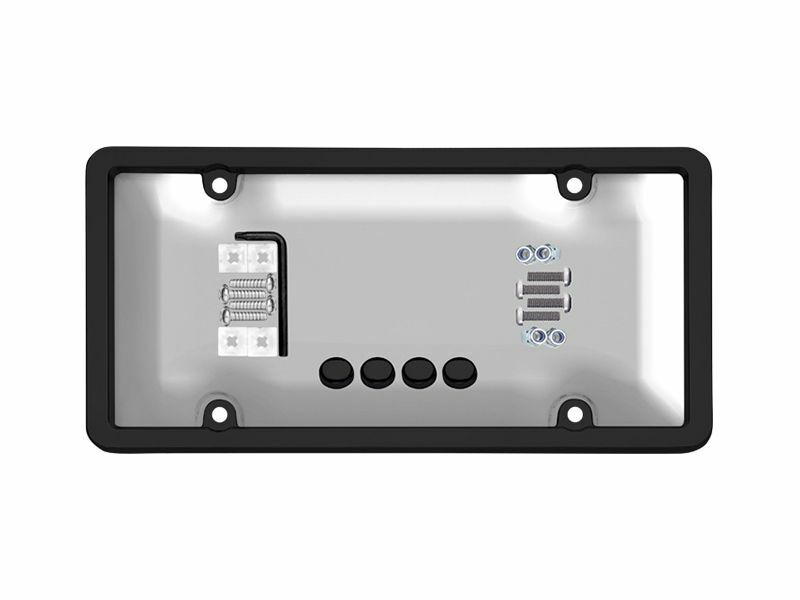 Cruiser has license plate frames and license plate shields to match your vehicle and your personality. They are available in several different colors, such as chrome, clear, black, smoke, and blue. Cruiser license plate frame combo kits make great gifts for the auto lovers in your life. They are made out of a durable plastic and have a limited lifetime warranty. Order yours now!